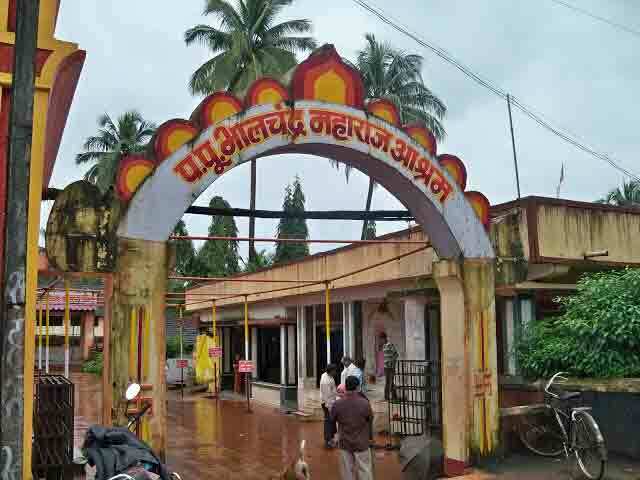 Bhalchandra Maharaj Ashram place is formed to keep the memory of the sacrament of Baba Bhalchandra. 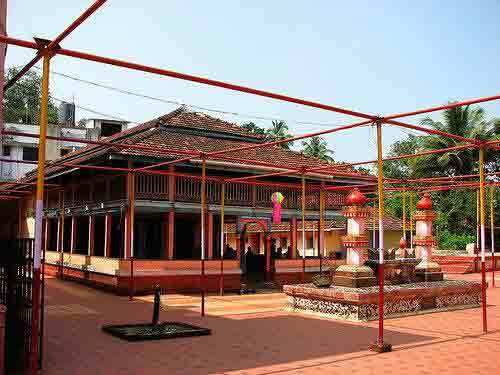 He himself resided inside the villa for 55 years. To keep his remembrances alive, a memorial has been constructed. You can also stay there in their 'Bhakt Nivas' at an affordable price. 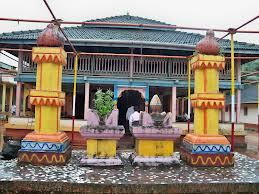 Devotees are free to worship the idol here. 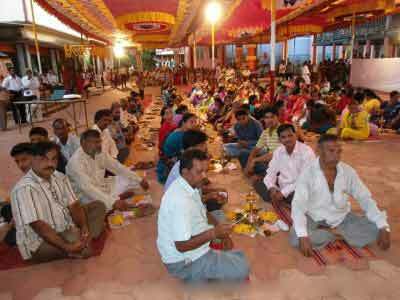 You have to contribute only fifty one rupees to do pooja–abhishekh of Samarth barely one time in a year. The prasad will be mailed to your address afterwards. In case you want to do all these customs on a festive day, then you have to donate thousand and one rupees. 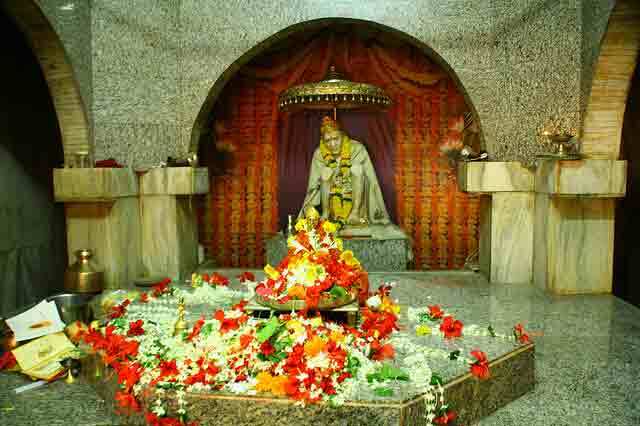 There are several places where Baba used to meditate. 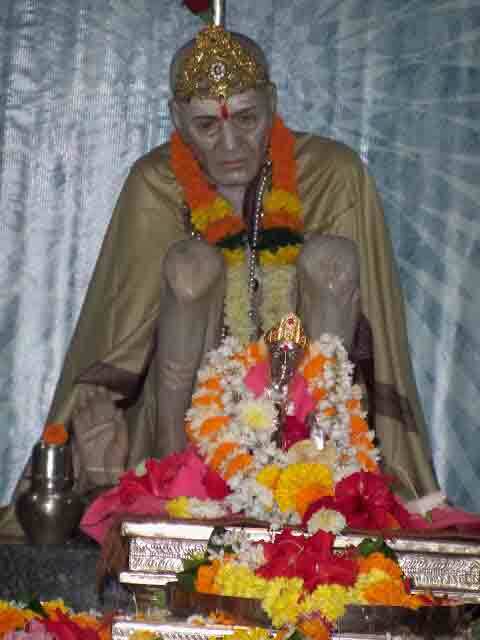 In the main market of Kankavli, there is a lively monument of Babaji. You can also go to visit them as well. Hotels and resorts are available in kankavli. Mumbai Kankavli 447 KM. 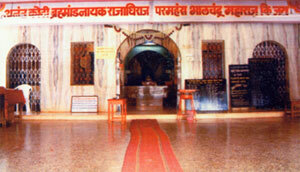 The Distance between Pune to Kankavli is 430Kms.